People living in the Salinas, Monterey area benefit from the personal touches of a professional pharmacy staff, especially a group of individuals who take pride in personalizing their customer service. Custom pharmacy services are the way of doing business at Sherman’s Apothecary Pharmacy. To us, you are an individual with unique health needs. We strive to provide the best service anywhere in California. We are locals from the Salinas Valley, and have been proudly serving the Salinas Valley and Monterey Peninsula for over 30 years. We take great pride in providing the highest quality service and products for our patients. Our pharmacist and our friendly staff will treat you like family. We offer a variety of vaccines to keep you healthy, including flu, shingles, and pneumonia. Talk to our pharmacists about the immunizations you may need for seasonal illnesses or travel. As we age, our natural hormone levels can drop or become unbalanced. These changes in hormone levels can lead to symptoms such as hot flashes, night sweats, and weight gain in women, and loss of libido, weight gain and loss of energy in men. 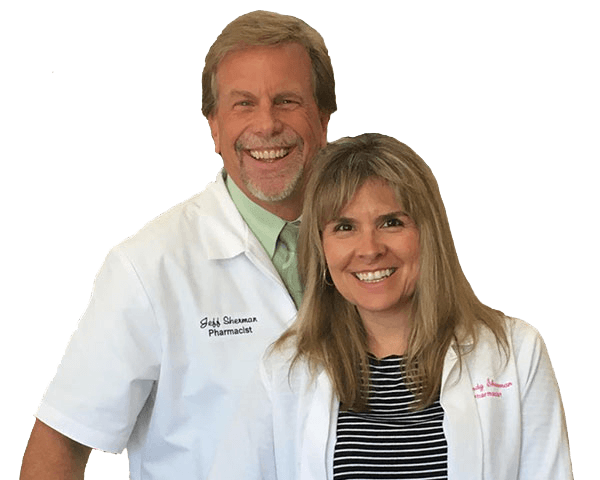 At Sherman’s Apothecary, our pharmacists will work with you and your doctor to create a customized hormone replacement regimen to improve or eliminate these symptoms. Call for a consultation today! Medication Synchronization coordinates the patient’s prescriptions so that there is one date during the month where the patient will pick up ALL of their prescriptions. We personally work with all of the patient’s doctors to ensure that all prescriptions and refills are aligned to one date. 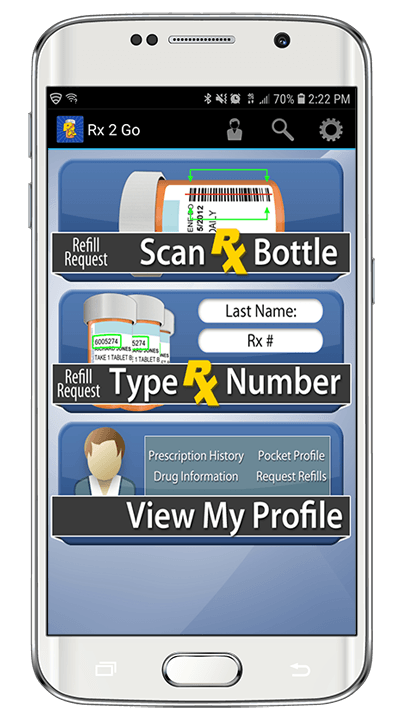 This eliminates numerous visits to pharmacies, as well as numerous calls to various doctors for our patients. All of the patient’s prescriptions and refills coordinated in one stop, once a month. At Sherman’s Apothecary, we are committed to providing you with medications that meet your unique health needs. Sometimes, patients require medications to be blended in a specific way. We can convert pills into liquids, and even add flavorings to medications, making them easier for the patient to ingest. We also offer custom compounding for pets. It’s often difficult to administer medications to dogs, cats, horses, and other various animals. Our veterinary custom compounds make it much easier, such as a tuna flavored medication for your cat. We work closely with our patients to create customized medicines to treat their specific needs.